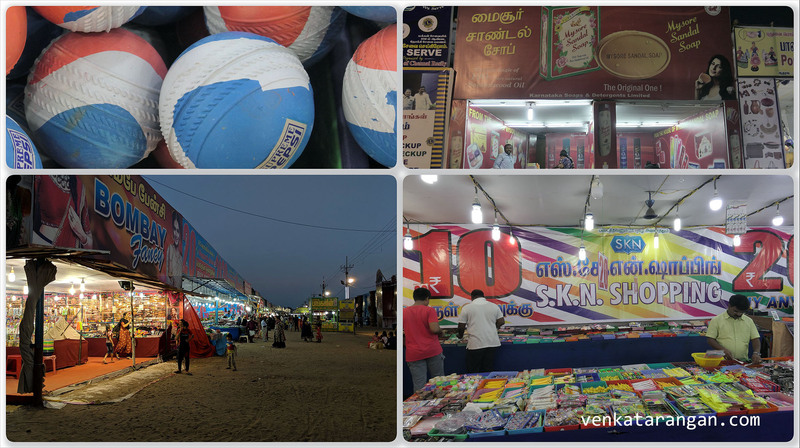 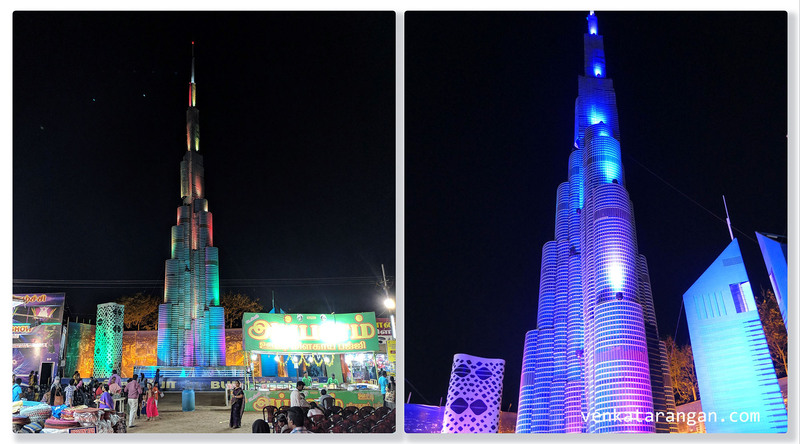 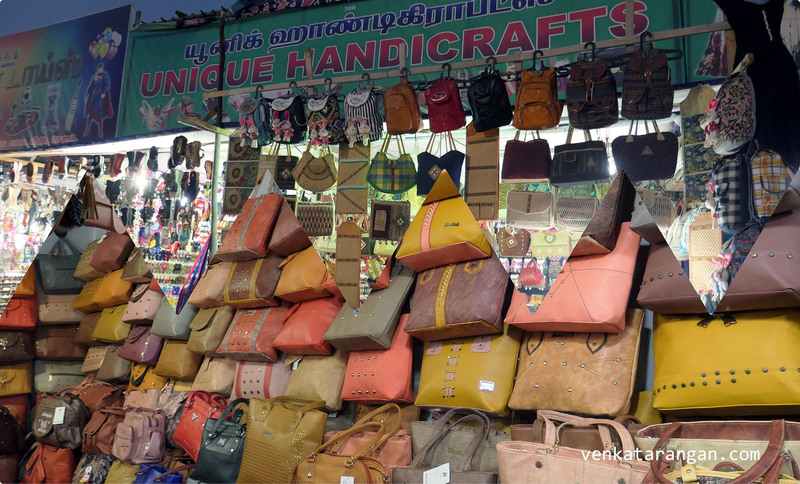 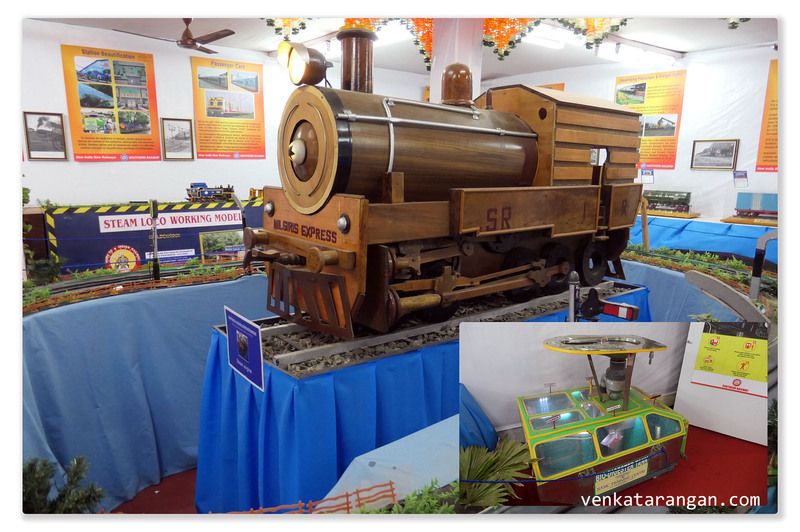 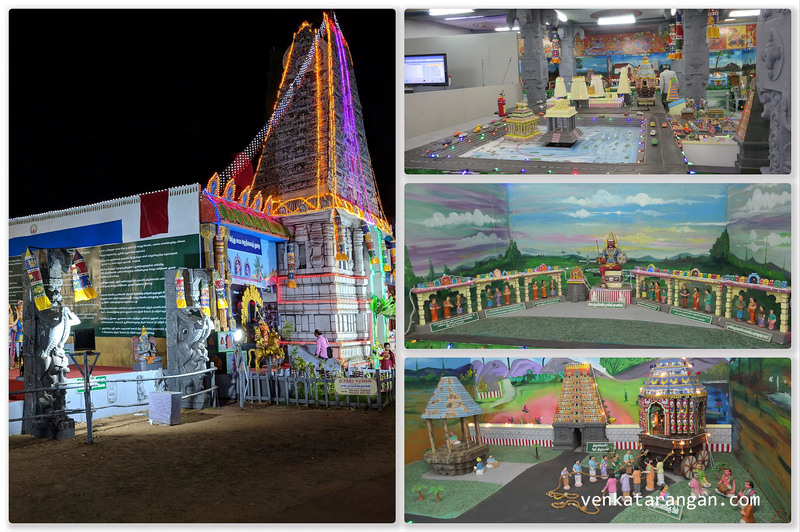 Every year, post Pongal festival, it is almost a tradition for me to visit the Chennai Trade Fair (இந்திய சுற்றுலா தொழிற் பொருட்காட்சி, சென்னை) that happens for the last 45 years at the Island Grounds in Chennai. 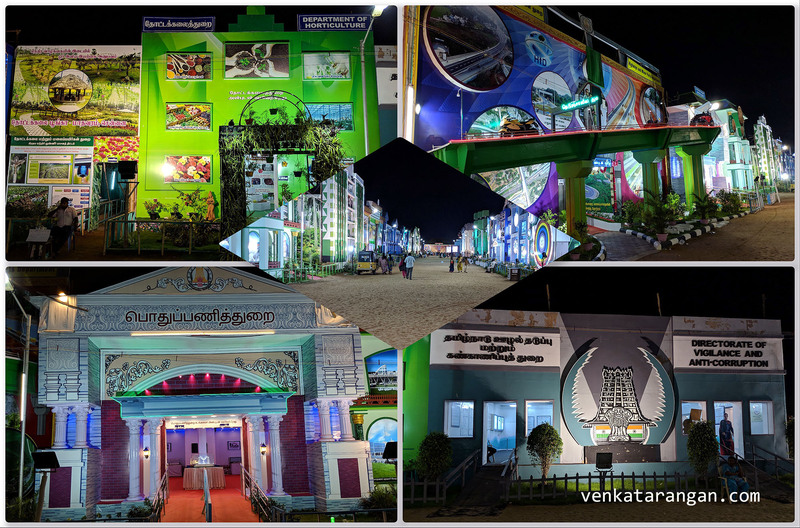 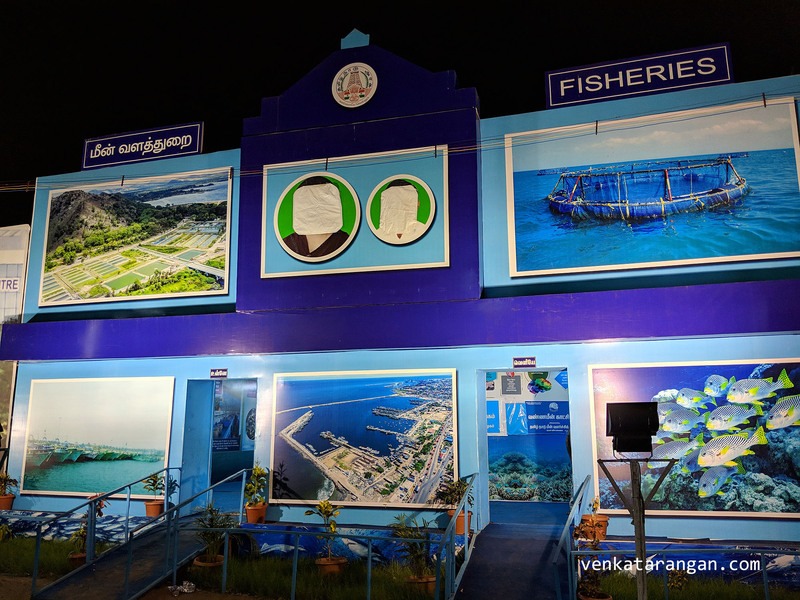 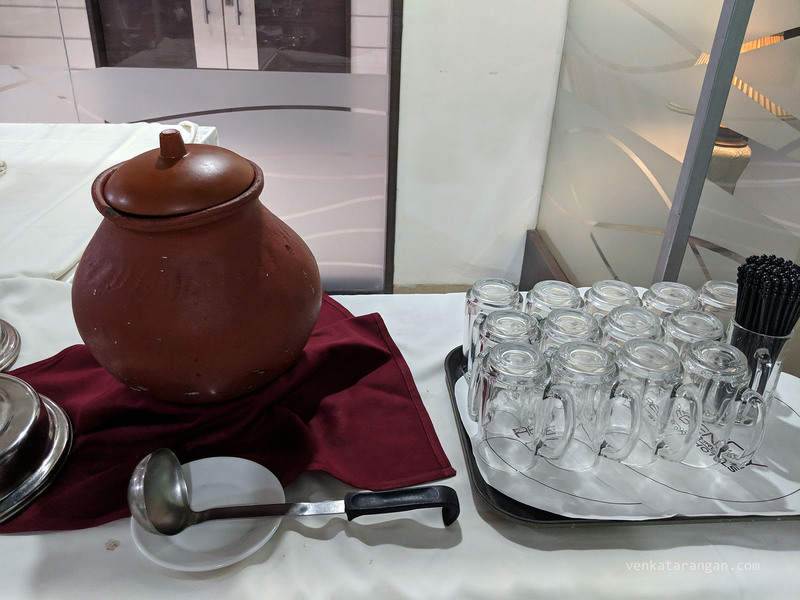 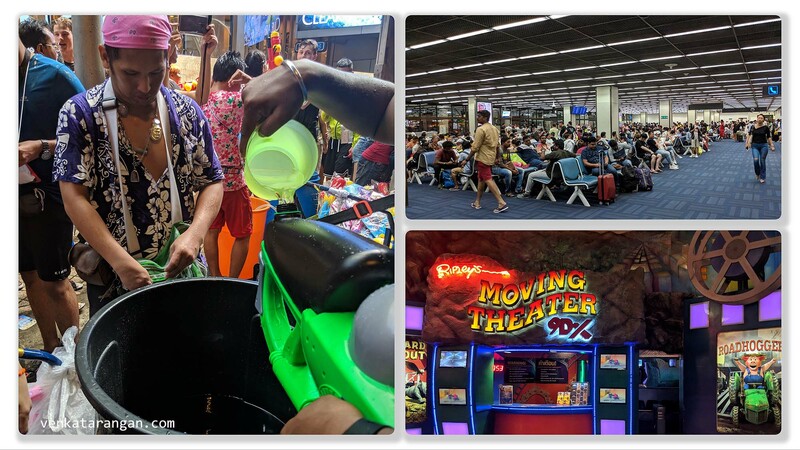 This time, I am being late, visited the Chennai Trade Fair 2019 only this week, a few days before it’s close for the year. 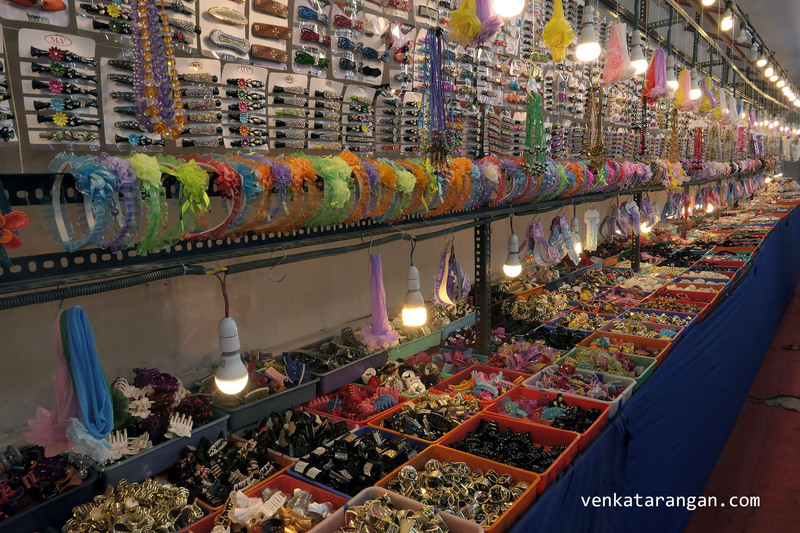 Most of the shops have been pulled down and all the Government department booths are looking bare without the pictures of elected representatives (CM and Deputy CM of Tamil Nadu) due to upcoming Parliament Election code being in place. 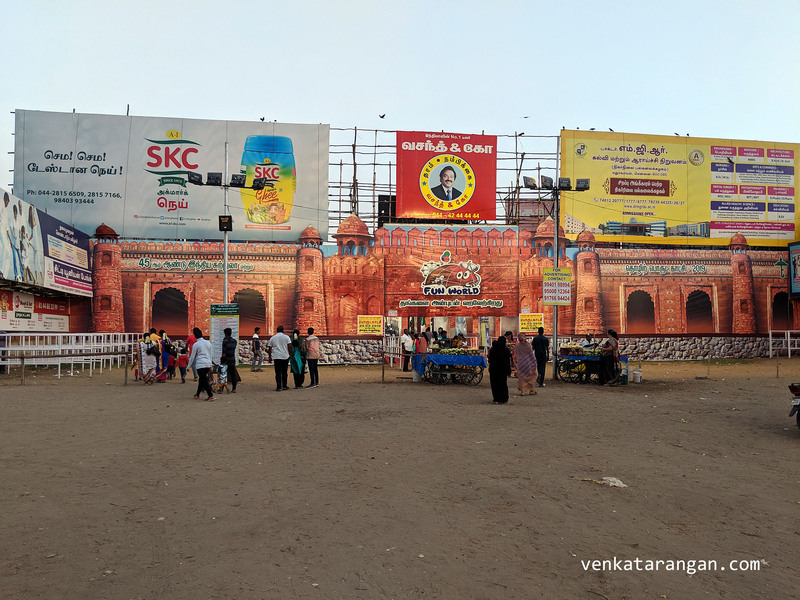 Many of the state government department booths were looking bare without the pictures of elected representatives (CM and Deputy CM of Tamil Nadu) due to the Election code being in place. 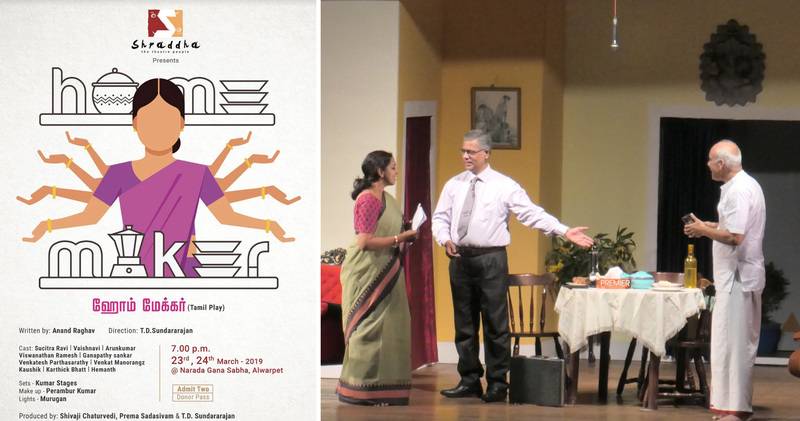 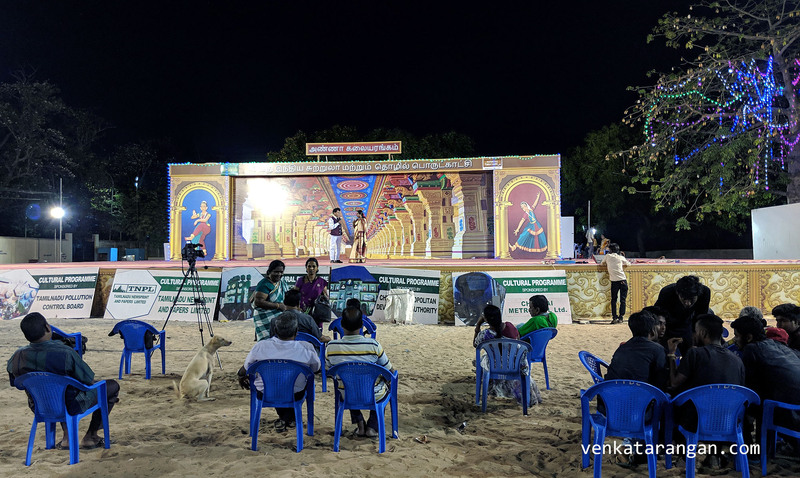 In the open air theatre stage at the fair, it was sad to see the artists performing for an almost empty and disinterested audience – பொருட்காட்சியில் இருக்கும் திறந்தவெளி அண்ணா கலையரங்கத்தில் சில பார்வையாளர்களே இருந்தார்கள், மேடையில் இருந்த நடிகர்களைப் பார்க்க பாவமாகயிருந்தது!